Looking for a quick and delicious dinner option? 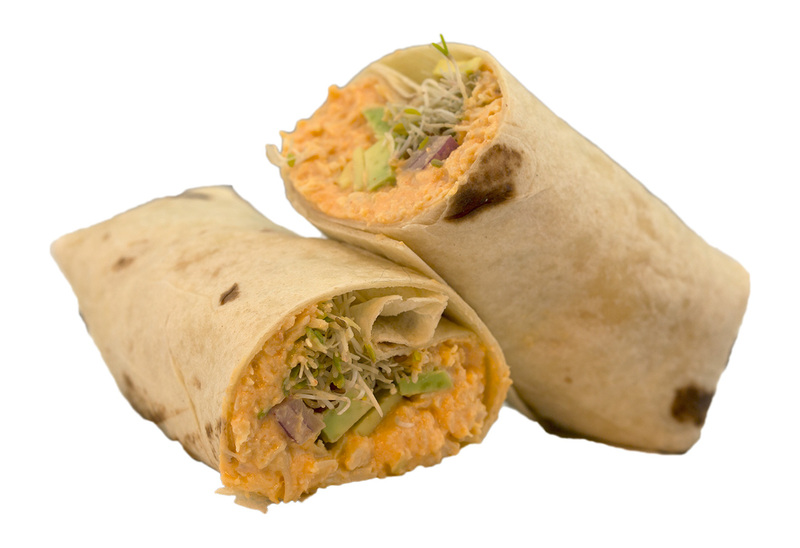 Look no further than the SELECT Buffalo Chicken Cheese and Avocado Wrap! Lay out one flour tortilla. Spoon 3-4oz SELECT Buffalo Chicken Cheese Dip on one end of tortilla, spread from one side to the other. Add avocado, lettuce, red onion, etc. Beginning at bottom of tortilla, roll once. Fold left and right sides of tortilla towards center and continue to roll. Yields: One container makes 3-4 wraps.